Pare Carter Fehling Triumph Tiger 955i 01-06 noire. 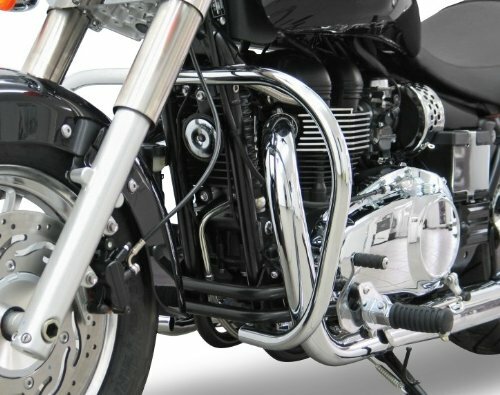 Pare Carter pour Harley Davidson Sportster 1200 Low (XL 1200 L) 07-09 argent. Pare carter Givi Yamaha XT 1200 Z Super Tenere 10-14 noir. Pare carter Givi Suzuki GSR 600 06-11 noir. 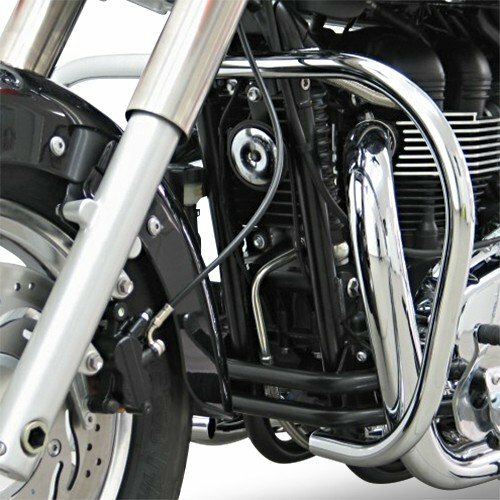 Pare Carter SW-Motech pour Honda Transalp XL 600 V 87-99 noir. Pare carter Givi Honda Hornet 600 07-13 noir. Pare Carter Fehling Honda XRV 750 Africa Twin 93-03 noir. Pare carter Puig BMW F 650 GS 08-12 noir. Pare Carter Fehling Honda Shadow 750 Black Spirit (VT C2B) 10 -16 noire. Pare Carterblack SW-Motech BMW G 650 GS 11-16 noir. Pare Carter Fehling Yamaha FZS 600/ S Fazer 98-03 noire. . Pare Carter Triumph America 02-16 argent.